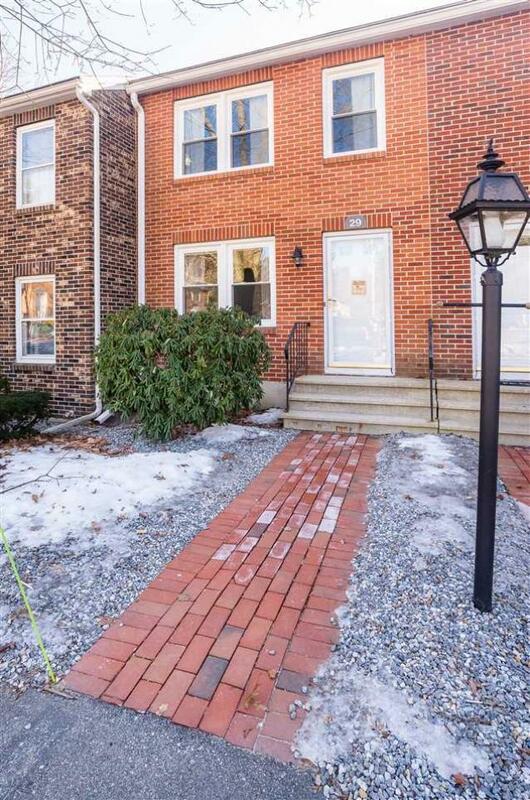 Bought a Single Family home in 2018 for approximately $225K in Somerville, Manchester, NH. 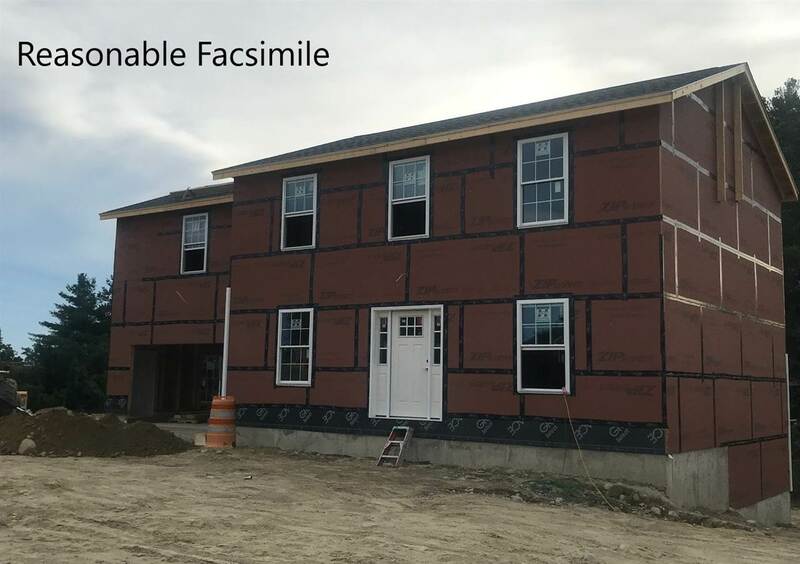 Sold a Townhouse home in 2018 for approximately $200K in Hooksett, NH. Sold a Single Family home in 2017 for approximately $175K in Candia, NH. 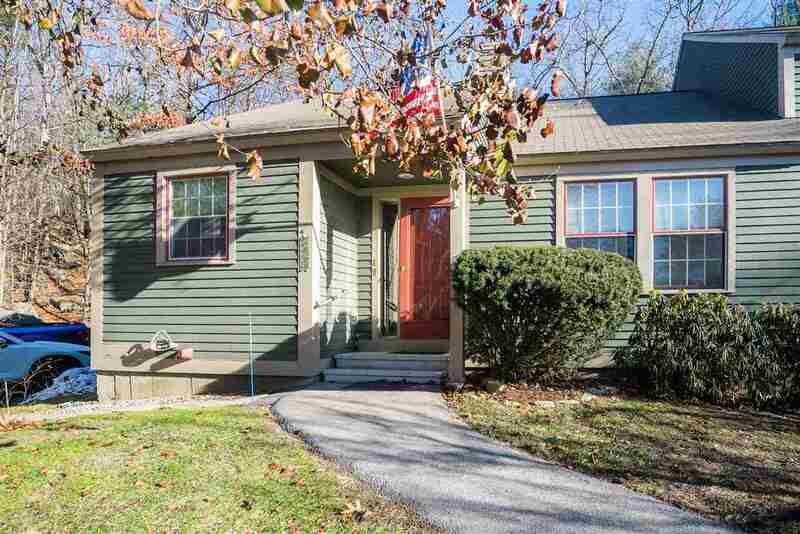 Bought and sold a Mobile / Manufactured home in 2014 for approximately $75K in Allenstown, NH. 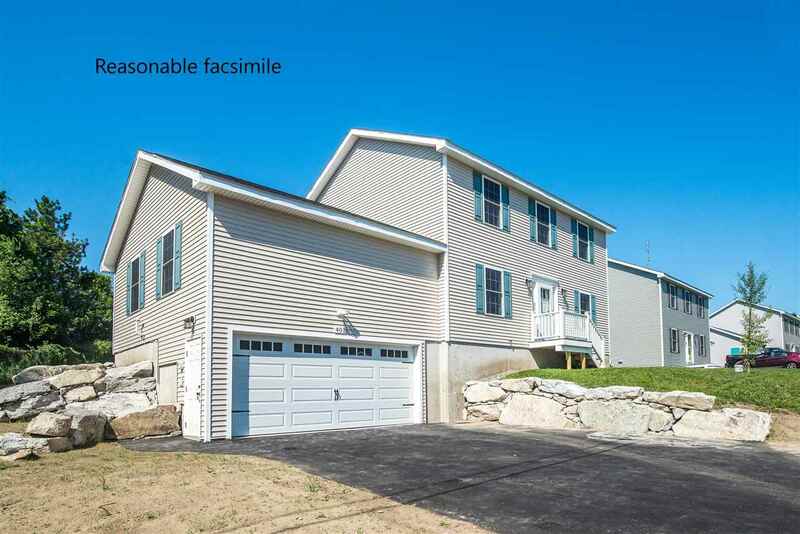 Sold a home in 2014 in Pembroke, Suncook, NH 03275. Call now at (603)244-3222 x1030 or fill out the form below as best suits your needs. 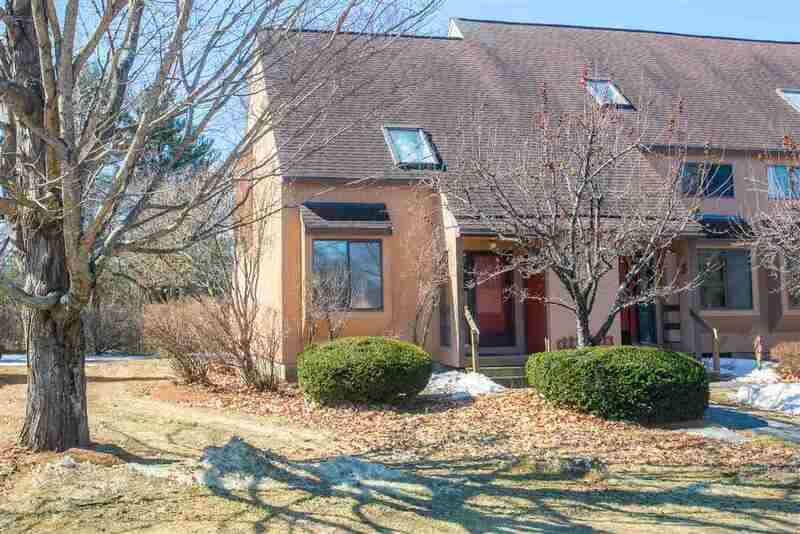 Manchester, NH Home for Sale!